Jane Austen’s Pride and Prejudice has gone through many iterations since it was printed in 1813. 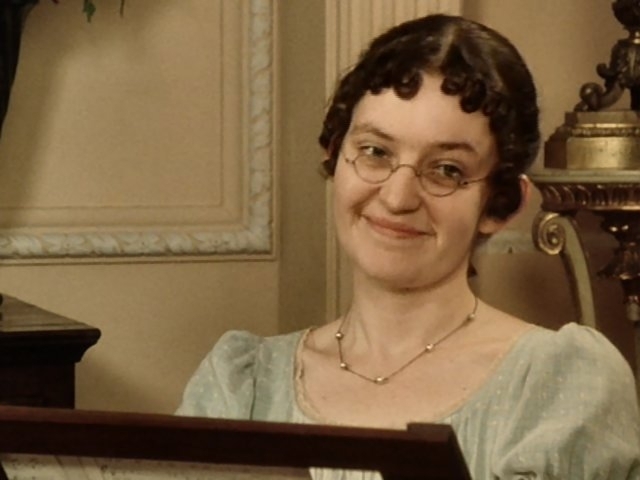 Elizabeth Bennet has served as a detective in a murder mystery sequel, fought zombies, and lived many lives through the imaginations of fans-turned-novelists. But now, it’s time for one her other four sisters to step into the spotlight. 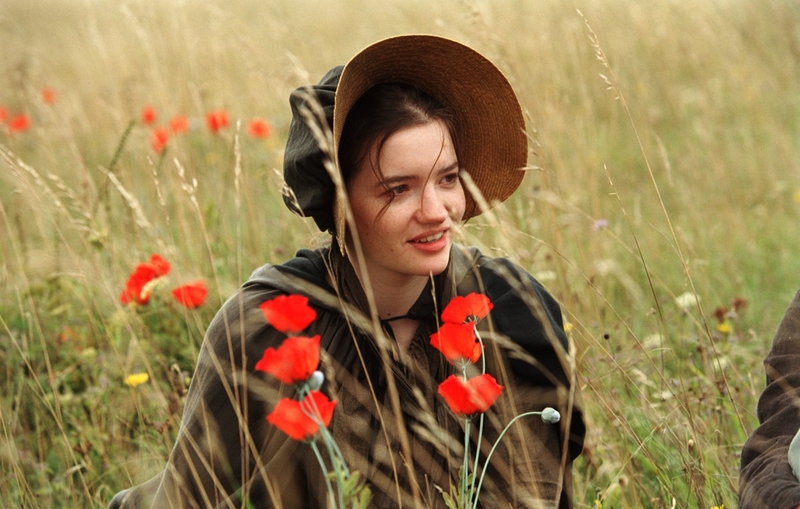 Mary Bennet, Elizabeth's younger, bookish sister, is having a moment. 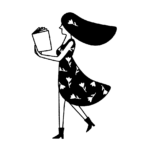 Orion recently purchased the novel Perception by Terri Fletcher, which will chronicle the third Bennet sister’s life after Jane, Elizabeth and Lydia leave Longbourn. Meanwhile, Mantle’s The Other Bennet Girl by Janice Hadlow is hitting shelves in 2018, and promises to give Mary’s character a feminist twist. 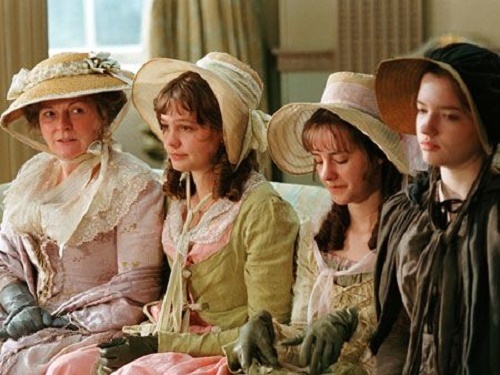 In Austen’s original masterpiece, Mary didn’t get the best treatment and was considered the least “handsome” of the Bennet girls. Although Lydia and Kitty Bennet were called “silly” and frivolous by Elizabeth and Mr. Bennet, Mary was described in much harsher terms. Instead of fawning over strapping young soldiers like her sisters Lydia and Kitty, Mary preferred her own company or the comfort of a book. Today, that strikes a chord with women readers. But in the late 1800s, it was unusual -- which might be why Mary is only getting her just dues now. But Pride and Prejudice isn't the only book that could benefit from a change of perspective. The “brightest witch of her age” accompanied Harry on many of his adventures, and became a role model for young girls everywhere. Hermione has saved Ron and Harry many a time from certain doom (or detention). J.K. Rowling said Harry’s story was complete after the release of The Cursed Child this summer. 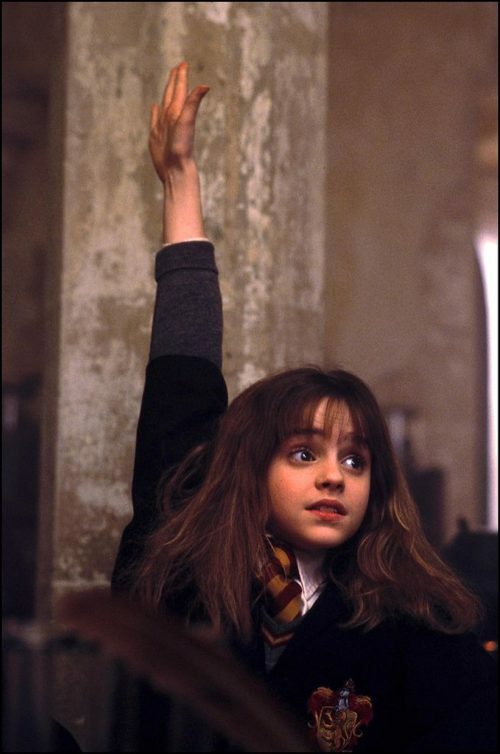 But does Hermione’s need to be over, too? Who wouldn’t want to see a 20-something Hermione Granger scrambling up the Ministry ladder? Jay Gatsby goes from a poor soldier to a millionaire who throws large parties for the sole purpose of winning back his Southern gal Daisy Buchanan. She’s the apple — or green light — of Gatsby’s eye, but she never measured up to the pedestal he had put her on. Daisy is selfish, flighty and materialistic — the makings of a great modern day anti-hero. 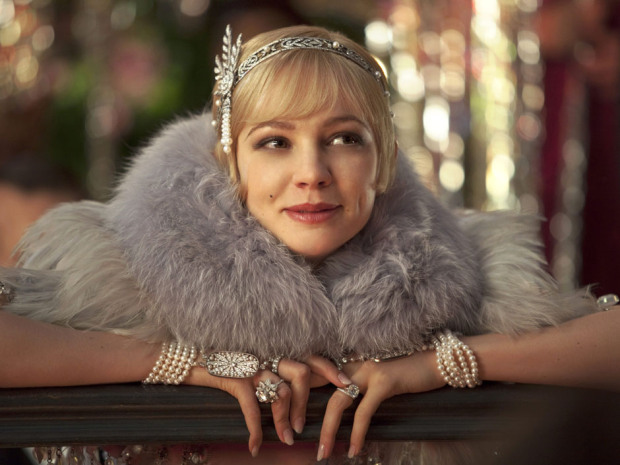 Despite the deplorable way she treated Gatsby, it’d still be interesting to examine the inner thoughts of the most glamorous literary character of the Roaring ’20s. No one knows what happens after Daisy and Tom Buchanan flee East Egg. Like Mary Bennet’s creator, author F. Scott Fitzgerald isn’t around write Daisy’s story — but maybe a new writer could take over. Fans of The Maze Runner know that Teresa is one of the most controversial characters in YA literature. When Thomas, the protagonist, encounters her in the maze, they become close friends. Without spoiling too much, Teresa’s motives and decisions become murkier as the series goes on. The story is told through Thomas’s eyes, and his views ultimately inform the reader’s opinion. A novel written from Teresa’s perspective would give readers an opportunity to experience her emotions, learn about her backstory, and ultimately create a more complex character that readers can still love or hate. High school freshman Charlie’s massive crush on Sam is detailed in letters to an unnamed person, which he is writing in an effort to recover from two tragic events. This story is both heartwarming and heart-wrenching, becoming a cult classic for teens everywhere. After Sam Dutton experiences a trauma in her youth, she struggles to find herself in high school — which leads to her dating a series of boys who treat her badly. Could you imagine reading this young woman’s diary about gaining confidence, having deep, strong friendships, and going on to college successfully? It would be incredibly empowering — especially coming from Chbosky.